This week we have interesting news of international micro:bit availability, new teaching resources, articles, projects, libraries and more! 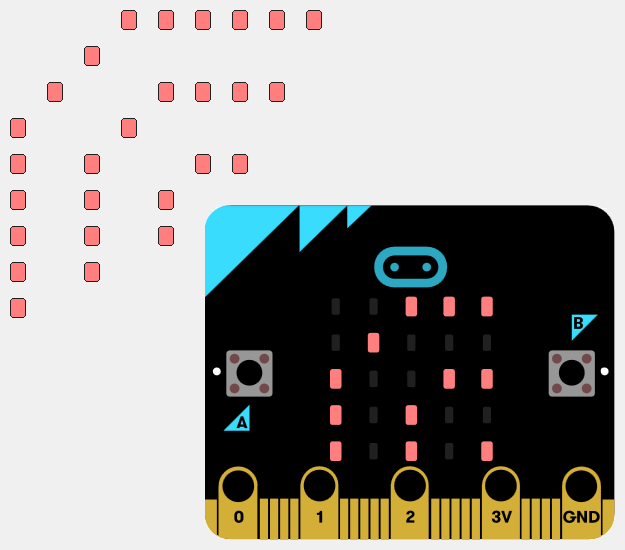 In response to an unprecedented demand following the gifting of one million BBC micro:bits to schools across the UK, Farnell element14 has broadened availability of the BBC micro:bit to resellers across Europe. New product from Proto-Pic, a colourful laser cut acrylic cases to protect your micro:bit while still allowing full access to the edge connector. 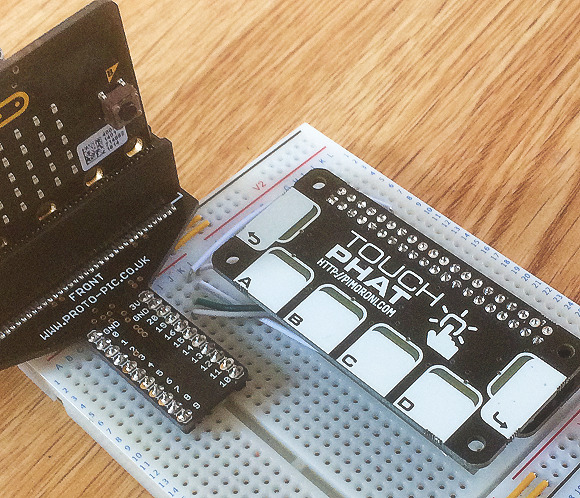 Using this Raspberry Pi board with 6 capacitive touch sensors and 6 LEDs with the micro:bit. Driving APA102 and APA102C LEDs with MicroPython via SPI. Teaching resource for pupils in key stage 3 (aged 11-14) to understand simple Boolean logic and some of its uses in circuits and programming. Demo connecting micro:bits to a Linux single board computer using Bluetooth Low Energy. MicroPython library for the HC-SR04 ultrasonic sensor. Basic MicroPython library to read the distance from an ultrasonic sensor US-100 in serial mode. List of submission for the Hack The Burgh 2017 Hackathon, which includes some micro:bit entries. Great talk from Bill Thompson about the BBC Make IT Digital initiative, including the micro:bit, in a talk at The National Museum of Computing. New teaching resources for the micro:bit with Kodu Interact, a visual programming language made specifically for creating games.